The Tween/Teen (ages 12-17) that live in Kitts Creek meet every other week to brainstorm, plan and work on ideas that positively impact both our nearby and global communities. 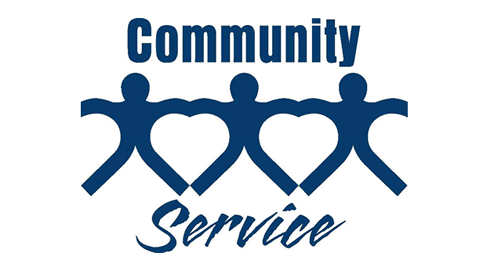 In the Tweens/Teens Community Service Club, youth are empowered to work together to give back. If you have questions or are an adult that would like to be involved, please email Cindee (cindee775@gmail.com or Facebook message Cindee Hand Hakim.